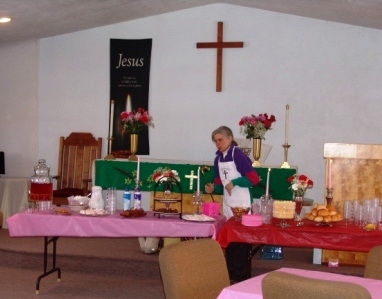 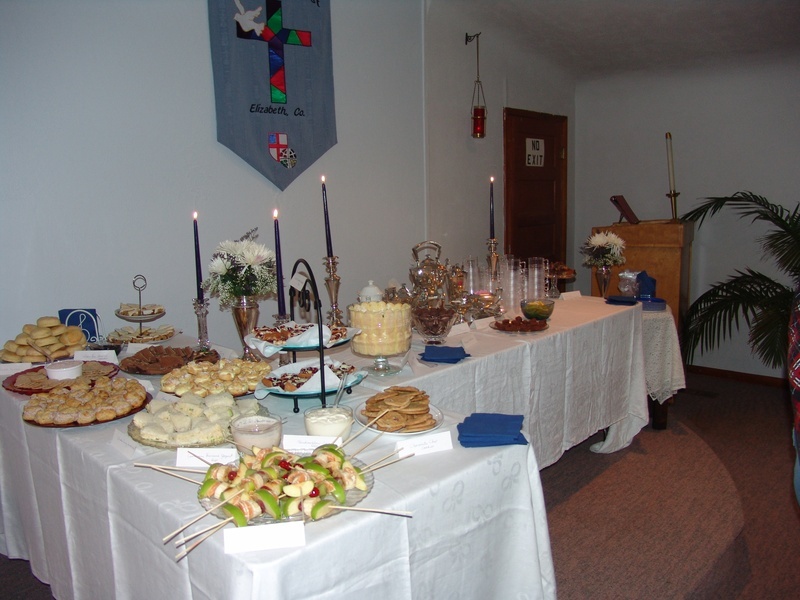 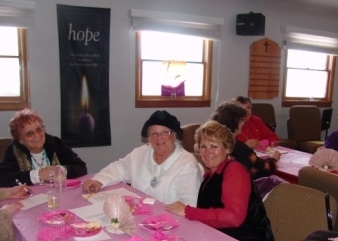 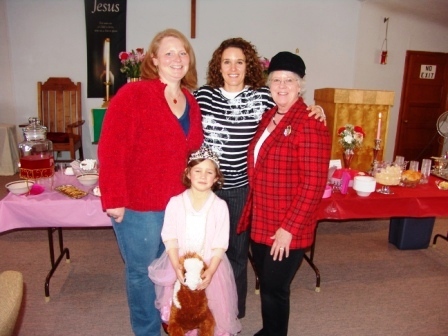 The High Tea has been an annual event at PIC since 2007. 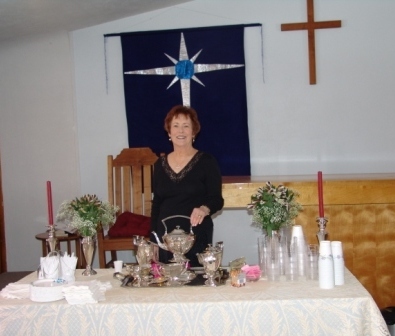 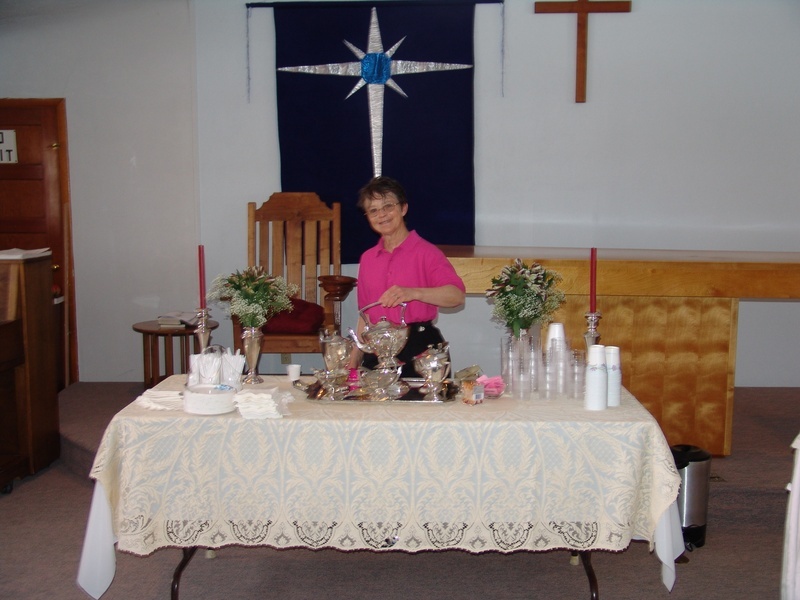 The High Tea is a relaxing afternoon sharing delicious teas, cakes, and fellowship. 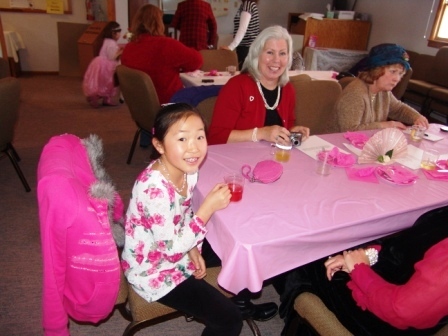 The High Tea is usually held on a February Saturday afternoon.